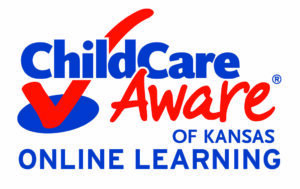 All facilities that provide child care are licensed by Kansas Department of Health and Environment (KDHE). KDHE administers child care licensing laws and issues licenses for child care facilities to protect the health, safety, and welfare for children receiving care away from home. Click on the following link for details about the types of child care available. For additional information about KDHE licensing regulations, CLICK HERE.